Coliving is the future, and the future is now. 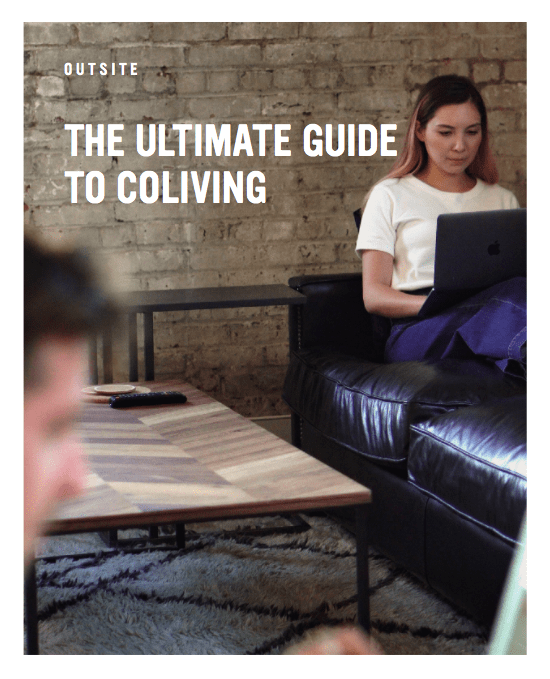 What is coliving and what does it mean for you? Learn how it works, what's happening now, and how to take advantage of this emerging trend. Fill in the form below to get your free guide!